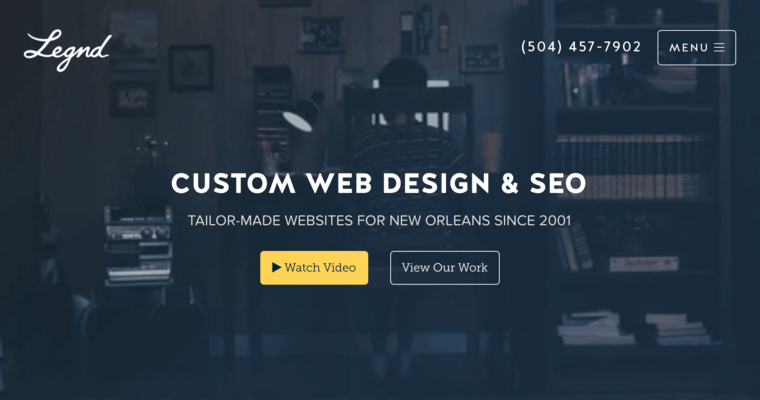 Legnd is a web design firm that is based in New Orleans that offers a variety of services that can help any of their clients boost their business and revenue. 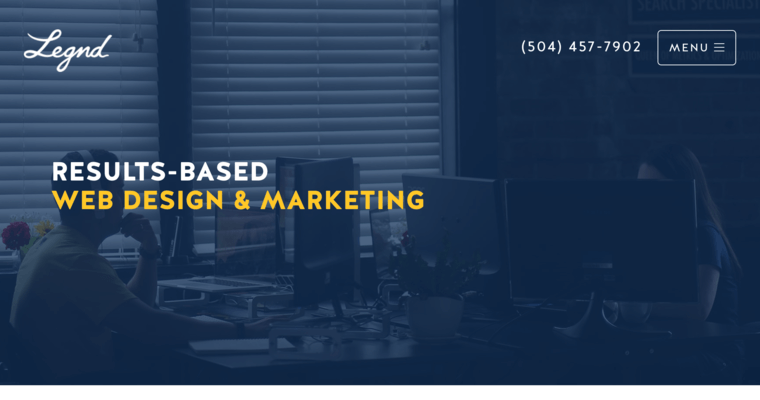 They can help with social media marketing, pay-per-click marketing, and all sorts of different kinds of web design and development that can revolutionize your digital marketing campaign. 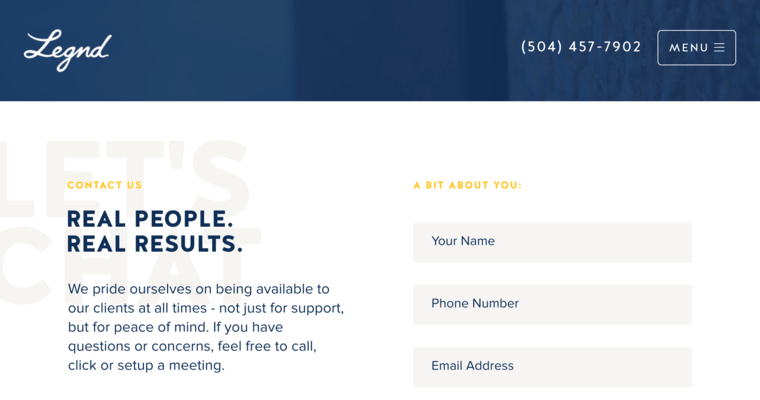 If you work with this company, they will promise excellent customer service and promise to apply all of their expertise while still respecting your vision in the process. They want to make sure that they are conveyed the message that you want to convey, and they will manage your account as such. Essentially, with this company, you will be able to experience everything they have to offer, which includes experts in search engine optimization and other areas that will bring your website to the very top and will attract visitors that will become customers.